In this unique attack, your information isn’t taken away, it’s right in front of you – you’ve got a file in front of you that has your information inside of it, but you can’t get to it. Then you see a pop-up that demands money from you as ransom for your information. The catch here is that even if you were to pay “them”, you may still not get your information back. There’s nothing to hold the attackers to their word. These attacks have become too common in recent years – one attack forced Chernobyl scientists to monitor radiation levels manually as opposed to using their computer equipment, which had to be shut down after a Ransomware breach. Another famous attack called “CryptoLocker” spread via email attachments to users across the globe. That’s what’s so risky about these attacks – they can happen at any time to absolutely anyone. It’s a scary situation for anyone, but it’s an especially fearsome threat to businesses that rely on the confidentiality of the information that they work with – we’ve seen it before. Fortunately, we’ve also seen our plan work, and work well. 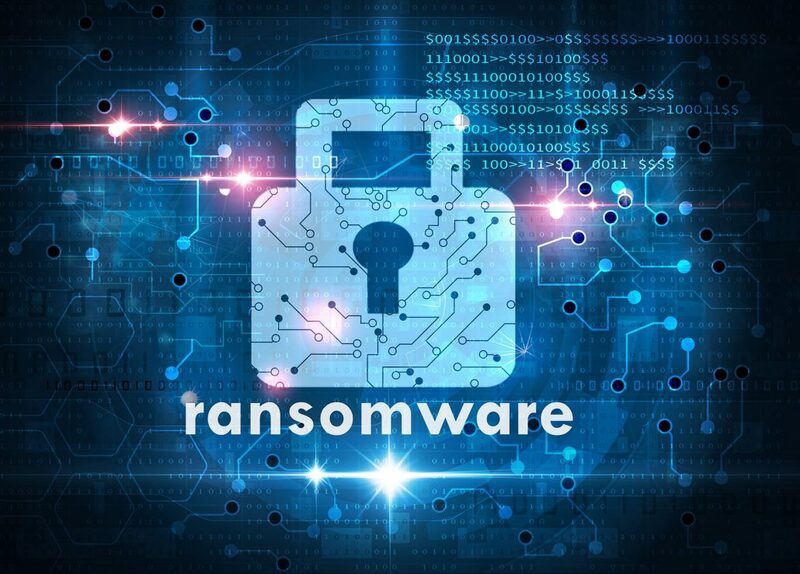 We’ve had clients get hit with Ransomware as many as three times in 40 days, but because they had been well protected by our security protocols, they were able to minimize damage and recover without much – if any – damage to their system or files. These are the very real ways in which smart planning and tools can save clients from absolute disaster. Imagine being hit by a ransomware attack and not having the protection and recovery in place – how many hours (and dollars!) of down-time would it cost? How much money spent on IT professionals who may or may not be able to resurrect your system files after such an insidious attack? Having the tough conversations about these risks is never fun, but it’s a crucial part of preventing attacks when possible, and planning for the continuity of your business in the event that an attack does find its way into your files. Creating a great defense using anti-malware through email. Using an advanced trio of anti-malware, anti-ransomware, and anti-virus tools on every machine, all the time. That’s the first half of the equation – the second half is the recovery side. We ensure that our clients use a very specific disaster-recovery solution. The appliance Bespoke uses allows for intermittent cloud backup of system state and files so that at any given moment you have a way to restore anything you might have lost should something catastrophic occur. In simpler terms, Bespoke doesn’t negotiate with terrorists, and that’s what ransomware is. It’s a disaster that users don’t think will happen to them until it’s too late, and after an attack is not the time to start thinking about planning and prevention. We specialize in this kind of tech security, and we genuinely want everyone to be protected from such attacks. If you’re not already protected, we’d love to help. If you’re already protected but don’t believe your security is up to snuff, contact us – we find that many clients who thought they were doing enough to secure their information aren’t adequately protected, and are risking catastrophe by remaining vulnerable. If you have questions about defending your business from ransomware, we’d love to hear from you – contact us below or send us an email today.